Following on from the release of their debut album, Guilty Of Everything, NOTHING are proud to share the music video for Bent Nail. The video was directed by Don Argott (who recently released his documentary on Lamb of Gods frontman Randy Blythe titled As The Palaces Burn and previously directed films such as The Art of The Steal and Rock School) and features a cameo by fellow Philadelphian Kurt Vile. The album is available now via Relapse Records. In two weeks, NOTHING will play a one off, exclusive show at the 2014 edition of Roadburn Festival, which takes place in Tilburg, the Netherlands. This is their first ever live performance on European soil. NOTHING will be joining an eclectic mix of artists at Roadburn, ranging from Candlemass through to Loop. They will be playing alongside fellow Relapse Records artists -(16)-, ASG, Indian, Inter Arma, Locrian, Lord Dying, Windhand and True Widow. 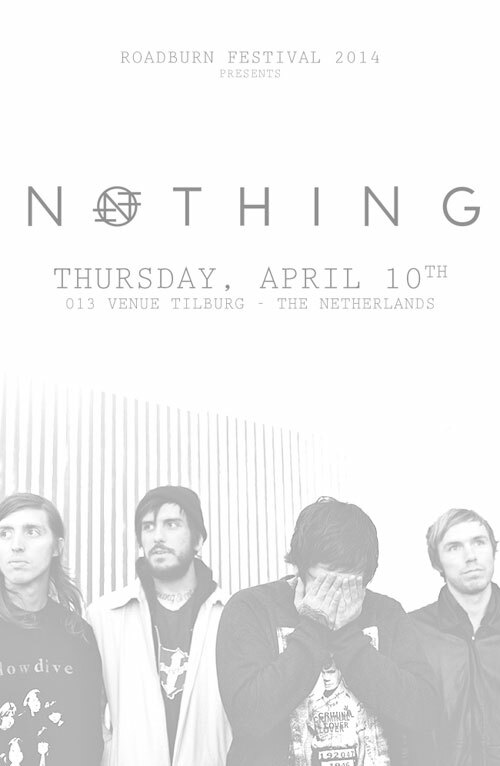 NOTHING will perform on Thursday April 10th. The Roadburn Festival takes place April 10th – 13th at the 013 venue and Patronaat in Tilburg, Netherlands. The festival is sold out! 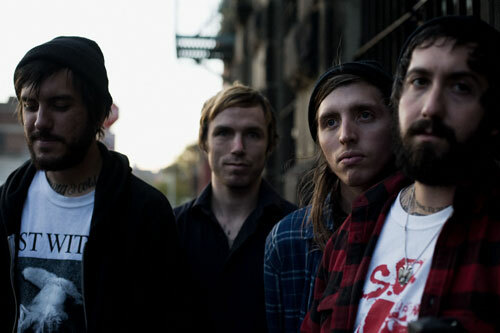 You can also read Antony’s review for Guilty Of Everything HERE and a recent interview with Brandon Setta HERE.